Does long hair cause more hair loss? Hair loss in long hair can be quite a scary experience. 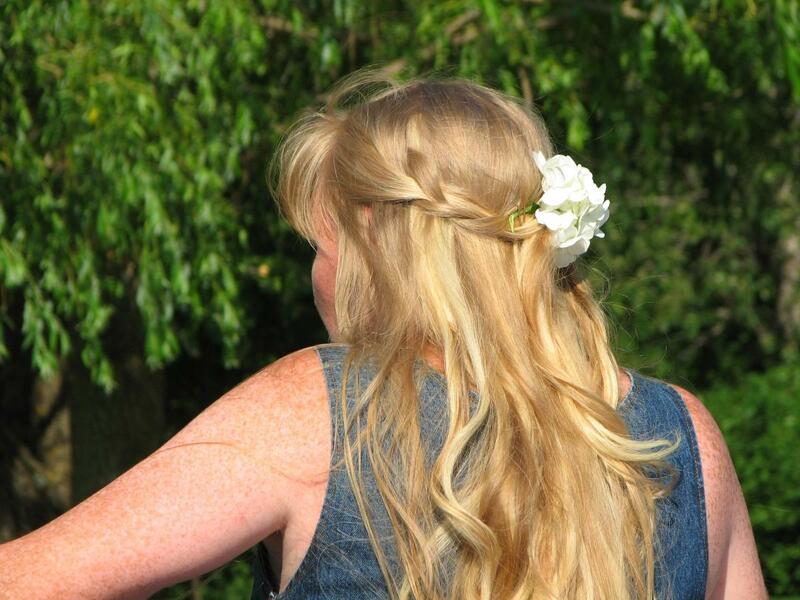 We often perceive our hair as our identity, a part of our personality. For many of us, our hair is our crowning glory, one of the most important facets of our looks. It plays an important role of how we feel, almost as if our hair was an extension of ourselves. Our hair is our business card, our bumper sticker that tells others about how we feel. Our hair is a personal statement. It comes as no surprise why we are so upset when we notice our long tresses falling, causing thinning of the hair. You may notice a larger amount of hair caught in your brush or larger amounts in the shower's drain. You may also simply catch heaps of hairs when you pass your hand through your locks. When the hair loss takes over a long period of time you'll often hear many long-hair people say something like : "I used to remember my ponytail was big and thick, and now it's almost the diameter of a pencil!" But is hair loss in long-haired women (and men too!) really so dramatic or is there some sort of illusion caused by the length of the hair? Let's look at some dynamics that may be taking place. When long hair falls, the process may appear to be more dramatic than when short hair falls. One reason is that when you get a bunch of long hairs caught in your brush, they'll curve along the bristles making it look more than what it really is. If you remove the hairs from the brush or from the tumbleweeds of hair you find on the floor and straighten them out, likely they'll look much less than what the originally looked when they were caught in your brush. In people with short hair, hair loss often goes for a good part unnoticed as the hair freely falls to the ground without much impact. Also, the hair won't get tangled in the vacuum or in your dryer's lint collector as long strands do and short hairs are more likely to go down the shower drain. With long hair, the fallen hairs get for a good part stuck within clothes and the strands of hair tend to get caught within your hair as well which means that you'll notice more hairs when you brush, pass your fingers through the hair or wash your hair. Often these stuck hairs cause tangles as well. If your hair is very long, it's ultimately heavier (yes, believe or not, the longer your hair, the heavier it is). The weight of your hair puts more stress on your roots, which predisposes your hair to fall out. The thicker and longer your hair is, the heavier it is, and therefore, the more hair loss you will see. Using hair clips and other hair accessories, may also contribute to making the hair even heavier, thus leading to more hair loss. Long hair is more prone to stress. The long locks are more prone to getting tangled which leads to more hair loss since every time you untangle, you'll be losing some hairs. Because long hair often gets in the way, people with long tresses are more likely to braid it tightly, put it up or use tight pony tails. On top of that blow drying the long hair and sleeping on the long hair causes more stress on the strands. If not nurtured enough, long hair is often more prone to breakage, split ends, and is more likely to be dry and brittle which ultimately contributes to more hair loss. This matte powder instantly fills-in thinning and balding areas to produce the appearance of thick, full hair. Blends in seamlessly and matches your hair color perfectly. Rain proof & sweat proof. It won't run, streak or rub off. When is hair loss in long hair abnormal? We have seen how hair loss in people with long hair appears more dramatic and how long hairs are more easily damaged and prone to falling. 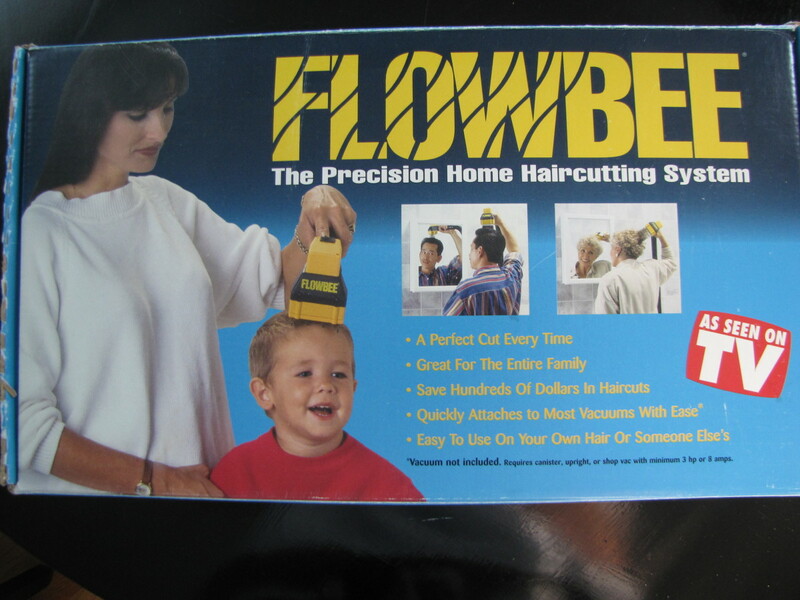 But most importantly, we must also evaluate what is causing the falling of hair in the first place. Yes, it's normal for some hair to fall off when you have long hair, problems start when the hair loss is excessive and prolonged. First off, how can we determine if hair loss is normal of abnormal? A good place to start is by learning more about the hair follicle's cycles. Each follicle, and therefore, each strand of hair undergoes several cycles that start with growth and end with shedding. The first phase is known as the anagen phase. This is the active growth phase of the hair follicles where hair actively grows about 1 centimeter each month. This phase lasts anywhere between 2 and 8 years. When you wonder why some people can grow very long hair whereas others cannot get their hair past shoulder-length, it's because their anagen phase varies based on each individual's genetic makeup. You may therefore see people who have been growing hair for 8 years straight and people who cannot grow hair for more than 2 years. Normally, about 90 percent of hair is in the anagen phase. Problems arise when there is abnormal loss of anagen hairs, a condition known as anagen efflivium. Right after the anagen phase, hair goes through a brief transition phase called the catagen phase. This phase lasts just 2-3 weeks and signals the end of the anagen phase. Normally, only 1 to 2 percent of hairs are in this phase. Finally, there's the telogen phase which is the falling phase and can last for 2 to 3 months but in some cases up to 6 months. Normally, about 10 to 14 percent of hairs are in the phase. 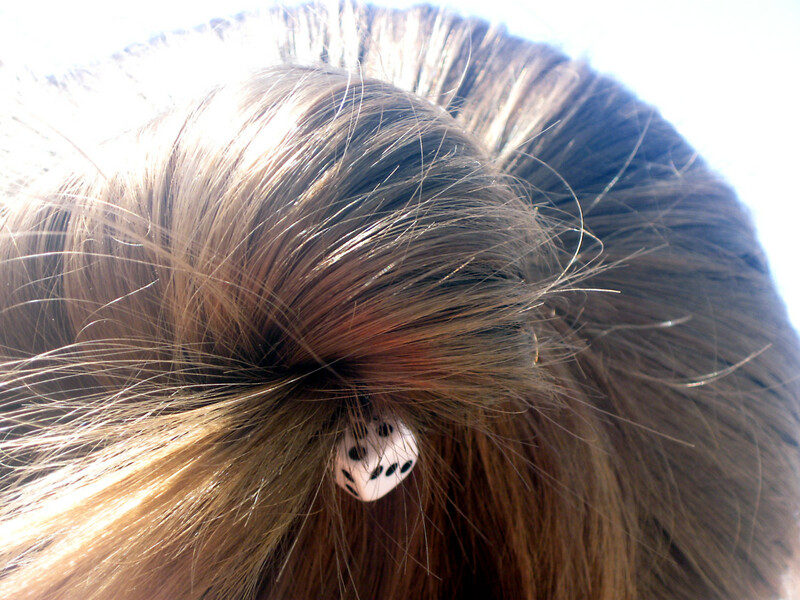 When this happens, you'll lose about 100 hairs a day. If you look at telogen hairs, they'll appear as if having a club-like bulb at the end. Problems arise when there is abnormal loss of telogen hairs, a condition known as telogen efflivium. So how much hair loss is too much? There are several ways you can determine if your hair loss is normal or excessive. The experts on the field in this case are known as "trichologists" professionals who have specialized in hair and scalp issues and help diagnose and treat abnormal hair fall, hair breakage, hair thinning and diseases of the scalp. The following scenarios can help determine if hair loss is excessive. According to tricologists Frank and Johanne Cunningham, an average person can expect daily hair loss to amount to 80 to 100 hair strands per day. When more than 100 strands of hair are lost, there are chances that you are dealing with a case of abnormal hair loss. To count your hair loss, you should use a brush free of hairs and brush your hair in the morning. Then you'll count the strands one by one. Consider that if you haven't brushed or washed your hair for a day or two, you'll have double the amount of stray hair caught on the brush. Sometimes, it may difficult to count hairs one-by-one, especially since you'll likely lose more during the day. Unless you brush your hair only in the morning and keep your hair up with a hair pin, until the morning after, it's difficult to track the real amount of hair you are losing. A more reliable test is to rely on your pony tail, explains Dr Dina Strachan, a board-certified dermatologist. Measuring the diameter of your pony tail every now and then can give you a better idea. By looking at the type of hair you are losing, you can have a better idea of what you may be dealing with. If the hair lost is long, as the most of your hair is, and there is a small bulb of keratin on the root end most likely you are dealing with hair in the telogen phase. If the hair is shorter than your normal hair, you may be dealing with broken hair caused by stress to the strands due to the the damaging effects of harsh brushing, straightening hair etc.Knowing if your hair loss is from the follicle or from breakage is important. Hair loss from the follicle is often due to internal causes and hair loss due to breakage is often due to external causes. We will see both of these causes soon. We have seen that in normal circumstances, the telogen phase lasts anywhere between 2 and 3 months but in some cases up to 6 months. Hair loss is considered to be abnormal when it lasts for more than 6 months. Seasonal hair loss is quite common. Cats and dogs aren't the only animals to shed seasonally, people do too. The hair loss takes place in the fall and spring. This form of shedding is triggered by exposure to sunlight and hormonal changes. This form of hair loss is diffused meaning that the hair will be falling from the whole scalp area instead of only certain areas. Seasonal hair loss on average doesn't last longer than 6 weeks. Typically, the fall hair loss is more noticeable than the the spring, according to The Belgravia Centre. If your hair loss is happening outside of these seasons and appears abnormal, there may be underlying issues that need addressed. Are you losing your hair in patches? Then you may be dealing with a condition known as alopecia areata where your immune system attacks the hair follicles and causes hair to fall in small, round patches. Patch-like hair loss can also be caused by some fungal infection of ringworm. See your doctor for proper diagnosis and advice. Ultrax Labs Hair Maxx consists of over 20 essential vitamins, minerals and herbs to give your hair a boost from the inside out. Hair Maxx is based on solubilized Keratin, which alone has been shown to accelerate hair growth, increase hair thickness and help decrease hair loss. There are a vast array of causes as to what is causing your hair loss. This list is not to be considered as a possible diagnosis. If you are experiencing what you feel to be abnormal hair loss, then you should see reputable trichologist who is Member of the Institute of Trichologists or the International Association of Trichologists. These in most cases cause hair to fall out from the follicle. In severe illness or stress, our body is programmed to send energy to our most important organs essential for living, and therefore, hair is may be neglected during these trying time and hair loss may be a result. It's important to see your doctor for abnormal hair loss to rule serious causes out. If a cause cannot be found, you may then be referred to a dermatologist or a trichologist. At times, causes of hair loss may be minor. Hair loss may take place 3 months after a predisposing factor takes place. Hair loss can be scary when you have long hair. Stressing over it, doesn't help. If the constant sensation of hair falling on your arms bothers you, you can always put your hair up using a hair pin or a hair scrunchy so you don't think about it all day. This should temporarily minimize the falling caused from the weight of your long hair when kept loose or the stress of using tight rubber bands. If you feel you have abnormal hair loss, please see your doctor to rule out any medical conditions and get to the "root" of the problem so that it can be addressed. Good unique informative post published. Such a great stuff that would help to precaution from these things. who is facing the problem of hair loss?